The crisis in New South Wales Labor is so deep and has such significant ramifications that we need a massive dose of unadulterated, no-holds-barred honesty. 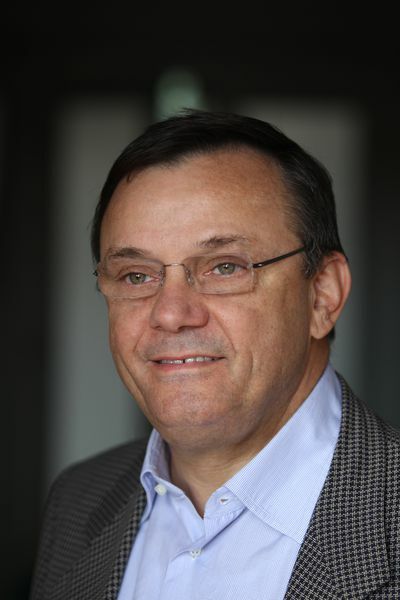 The man who can deliver this honesty is Frank Sartor. 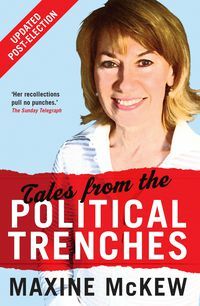 An independent outsider who became a Labor minister in 2003, Sartor impressed and irritated insiders and the commentariat in equal measure. As minister for a number of important portfolios in successive Labor Governments, Sartor was perfectly positioned to see the way the Labor machine operated—the factionalism, the deals, the incompetence, the shortsightedness—as it went through four premiers in its last six floundering, backstabbing years. Sartor's thoughtful and acerbic pen skewers the failings and often-risible hubris of politicians. 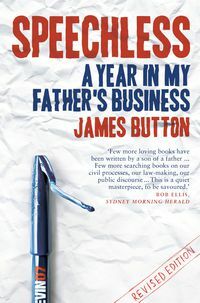 He pulls no punches in ascribing actions to a number of his former colleagues, but not as an exercise in denigrating opponents, but to illustrate the main actors, their mindsets, and the genesis of some of the New South Wales government's major mishaps. 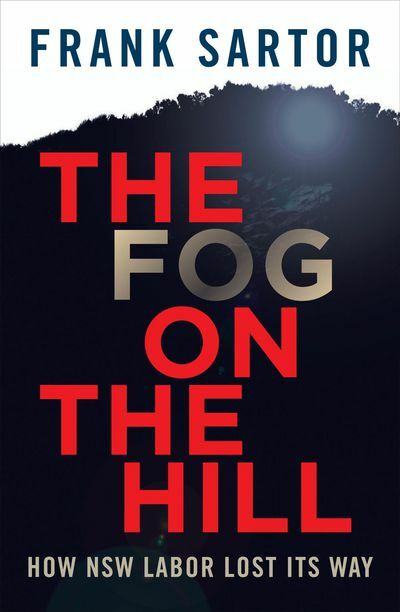 The Fog on the Hill is essential reading for anyone interested in the evolving landscape of Australian politics. 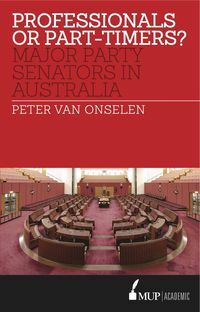 It will be a ready handbook for political aspirants, public servants and all students of political science. Much more, though, it will fascinate all those who value our democracy and want our country and its governments to succeed. 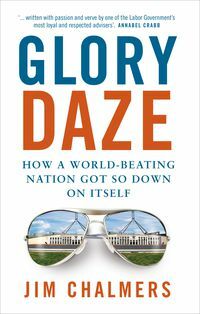 "[A] brutally honest government insider's account of how the last NSW Labor government became the greatest political train smash Australia has seen."